The captain was suspended, key players were injured. 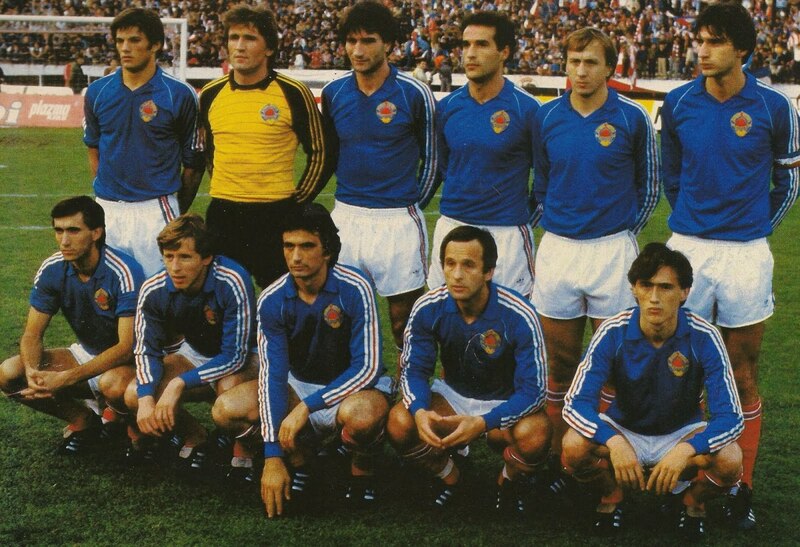 There wasn’t much optimism for the Yugoslavia Under-20 team when it left for Chile in 1987—but that changed quickly. The youngsters breezed through the tournament, beating all three of the other semifinalists during the course of the competition, and nicked West Germany on penalties in the final to win the FIFA World Youth Championship. “Mirko Josic&apos;s superb side deservedly lifted the trophy after regaling the crowds throughout the competition with a fanciful and effective display of footballing genius,” reads FIFA’s official recap of the event. Three years later, those young stars would help steer the senior national team to a quarterfinal place at the 1990 World Cup, lodging a triumphant 2-1 win against Spain in the second round before falling to Argentina on penalties. 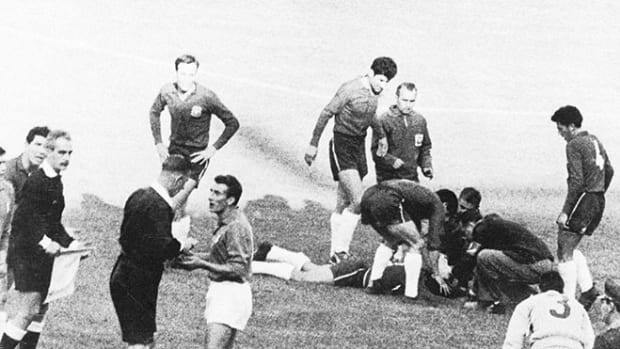 (A startling number of important matches involving Yugoslavia ended with spot kicks.) Then, in May of 1991, storied club Red Star Belgrade won the European Cup, the precursor to today’s UEFA Champions League. "Dzeko, Pjanić, Spahić, and the rest of our Dragons are truly viewed as heroes in Bosnia. They are universally loved, which is something extremely rare in Bosnia. Pessimism is the norm, and a lot of people have a negative view of politicians and state institutions." But by that time, nearly half of the 1990 team’s players were no longer Yugoslavian. And by the time the 1992 European Championship rolled around, Croatia, Slovenia, Macedonia, and Bosnia and Herzegovina had all declared their independence. However, it didn’t matter, as Yugoslavia was banned from that tournament (their replacement, Denmark, ended up winning the whole thing) and also the World Cup two years later. ROBERT PROSINEČKI, ROBERT JARNI, Igor Štimac, Dragan Stojković, Davor Šuker, Alen Bokšić, Zvonimir Boban, and on and on. Ask someone from a former Yugoslavian republic what would’ve happened had a side been fielded in 1994, and they start rattling off names, listing what indeed would’ve been an incredibly talented team. Would it have contended for the trophy? It’s one of soccer’s greatest what-ifs. But, because of politics it wasn’t meant to be. Soccer and politics have always been thick as thieves—and thick with thieves—in the Balkans. You can’t find a club president who wasn’t either involved with a political leader or was a leader himself. Paramilitary organizer Željko Ražnatović, known as “Arkan,” was originally president of Red Star&apos;s supporters group. He took over as Obilic club president in 1996 and found immediate success, his team winning the Yugoslav title in 1998. Allegations persist that he did so through dubious means; opposing players later recounted tales of being threatened, having weapons pointed at them, and being intimidated into match manipulation. The club has floundered since his assassination in 2000, currently toiling in the seventh division of the Serbian football pyramid. POST-1994, THE STRENGTH OF the sport in the region was still on display in the 1998 World Cup when Croatia made an improbable run to a third-place finish. The Federal Republic of Yugoslavia team made from citizens of Serbia and Montenegro also made it out of the group that year before losing to the Netherlands in the Round of 16. 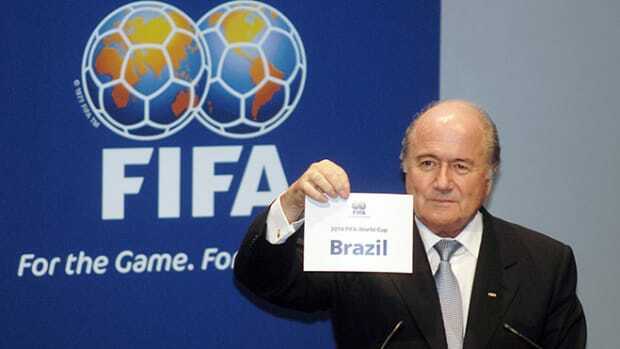 Since then, Croatia has qualified for three more World Cups, Serbia two more under various names, and Slovenia to two. Bosnia and Herzegovina qualified for this summer’s World Cup, marking the first major tournament for the Dragons. And while the country hopes for a fairy-tale run this summer, there’s a feeling it could’ve come sooner. Ask someone from a former Yugoslavian republic what would’ve happened had a side been fielded in 1994, and they start rattling off names, listing what indeed would’ve been an incredibly talented team. That leads to players, even those with the most talent, taking up other pursuits rather than choosing to be exploited in the name of football. The actual story is elusive, but the biggest loss for Bosnian football, as Hasic grimly recalls, is Paris Saint-Germain’s superstar forward Zlatan Ibrahimovic. 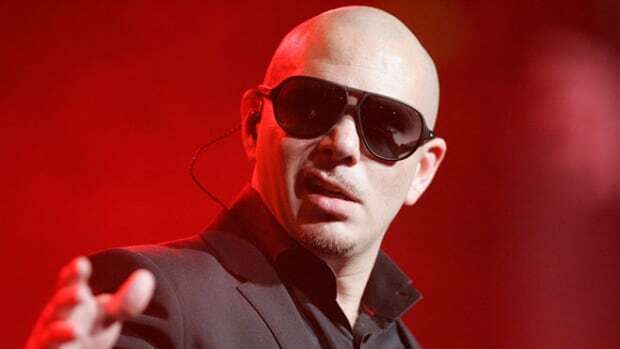 Born in Sweden but eligible to represent Bosnia thanks to his father, rumors circulate as to how he ended up representing the country of his birth instead of Bosnia. The most credible story seems to be that he was asked—but declined—to represent the Balkan nation as part of a weakened side it sent to a tournament called the Millennium Super Soccer Cup in India in 2001. Bosnia lost the tournament to Yugoslavia, but may have lost out on an even bigger prize when Ibrahimovic made his Sweden debut less than a week after Bosnia’s 2-0 defeat in the final. Ibrahimovic was also eligible to represent Croatia through his mother, but the Croats have found success without him, as the 1998 run served as a launching pad to regular success. The Blazers (like the fire, not the sports coat) missed Euro 2000 and World Cup 2010, but otherwise have made all major tournaments since the 1996 Euro. That third-place finish in 1998 was engineered by coach Miroslav Blažević, a Bosnian Croat, who, at 79, still manages a professional club. Blažević has said on several occasions that the team’s desire to show the world the strength of an independent Croatia fueled its ’98 campaign. Around the time of the World Cup, it’s far too easy to say things like, “National teams unite the nation.” or, “Despite the differences, the sport has helped everyone realize they have something in common.” Nothing in the region is that simple, but, as seen in Blažević’s words, the sport’s not totally devoid of these grander feelings, either. 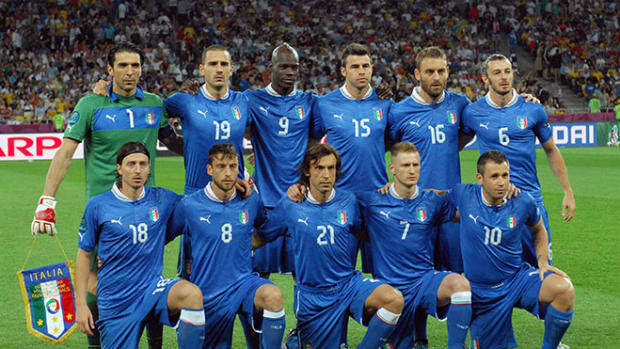 Sometimes a national team looks nothing like the country it represents.